This summer’s Banipal will be out next week. Producing it was a real labour of love, with its main focus on the great Syrian writer Zakaria Tamer and his short stories. This time, when the Arab world is in major upheaval and turmoil (though some of us wonder if it has ever been otherwise), is indeed the time to turn to an author who has given so much in pursuit of freedom of expression, human rights and liberty through his inspiring and inimitable writings – Zakaria Tamer. 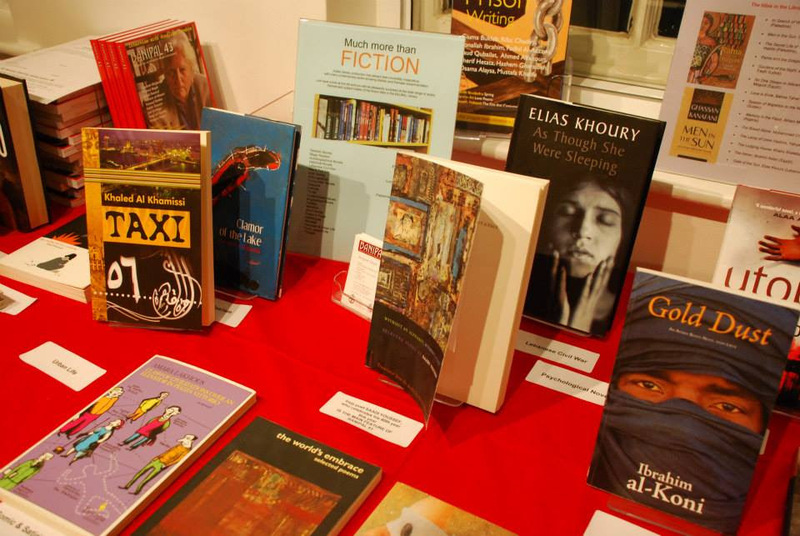 On 25 and 26 July, the British Library hosts a packed weekend of literature and storytelling with some of the finest and most forthright writers from across the Arab world. 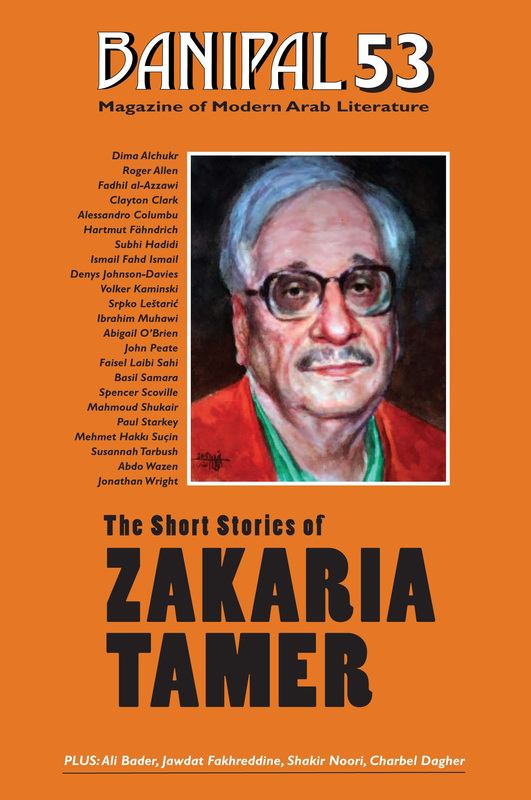 • The new Banipal 53 on The Short Stories of Zakaria Tamer. 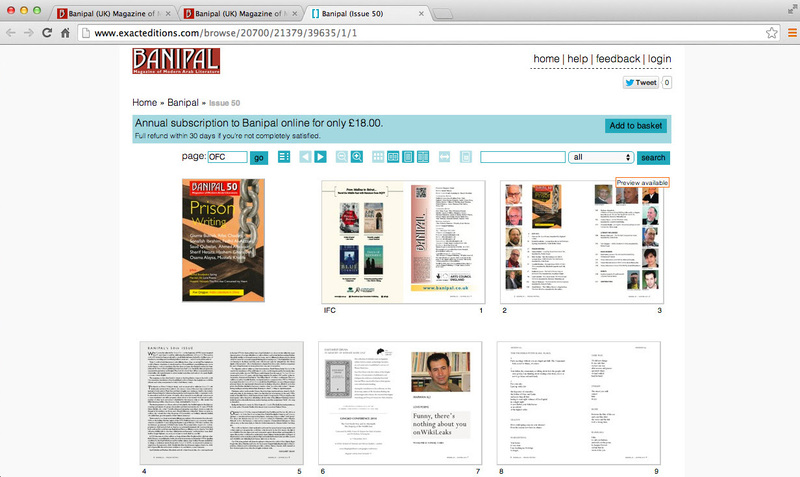 Do you have a print subscription to Banipal? Do you need to renew your subscription? Subscribe now or buy it as a single issue. if you're unsure how many issues you have left. 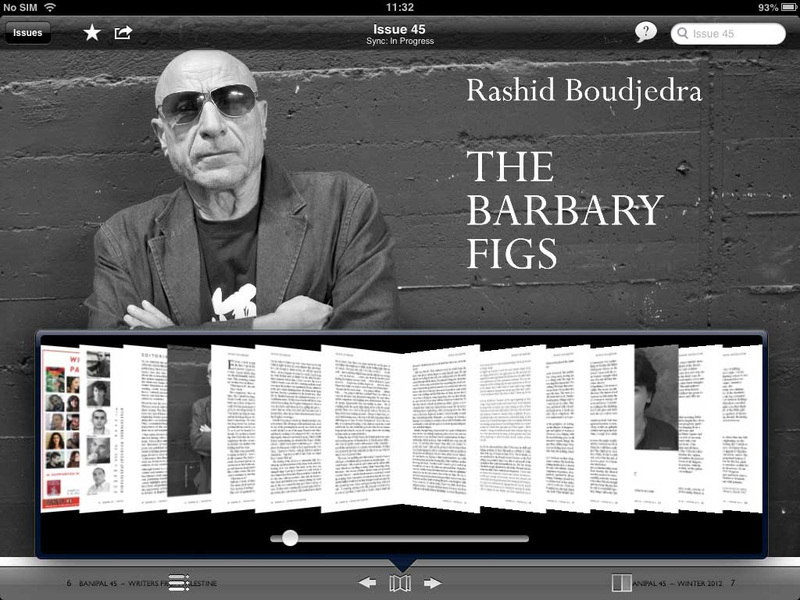 Get the digital Banipal on iTunes or direct from Exact Editions! 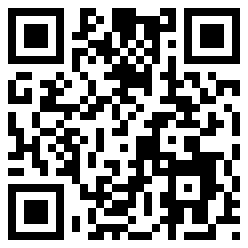 Do you have the QR Code Reader App? You can use the QR code to get direct access to Banipal's free iTunes app. Try out the free trial issue, Banipal 40, click on the image to start. Do keep in touch with us and let us know what you think of Banipal either by using the contact form on our website, emailing us on info@banipal.co.uk, or liking us on Facebook. We love hearing from you.